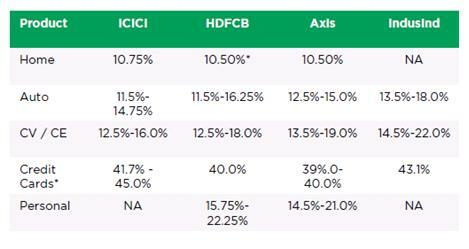 Today we’d like to present some facts on consumer spend on credit cards, APR and the overall portfolio of these loans by HDFC Bank, ICICI Bank and Axis Bank. Depending on ones Credit History APR may vary between 3% per month to 4% per month from bank to bank. The following chart shows the comparison of APRs levied by ICICI Credit Cards, HDFC Credit Cards, Axis Bank Cards as well as IndusInd Bank. In the next article we’ll analyze how and why ICICI Bank lost the Credit Cards Consumer Market. Questions / Comments are welcome. 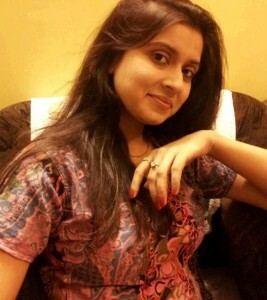 This entry was posted on Tuesday, July 3rd, 2012 at 11:24 am	and is filed under ICICI Credit Card.